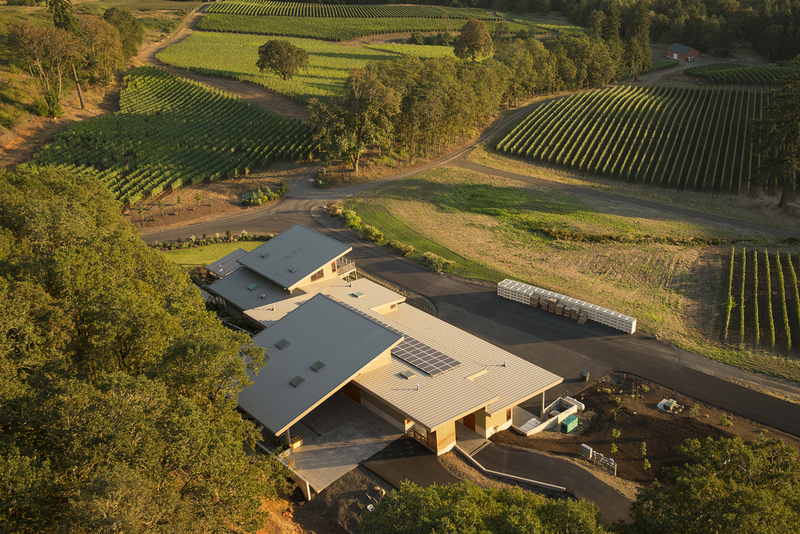 This phased development began with the construction of the tasting room, administrative offices, and owner’s residence. 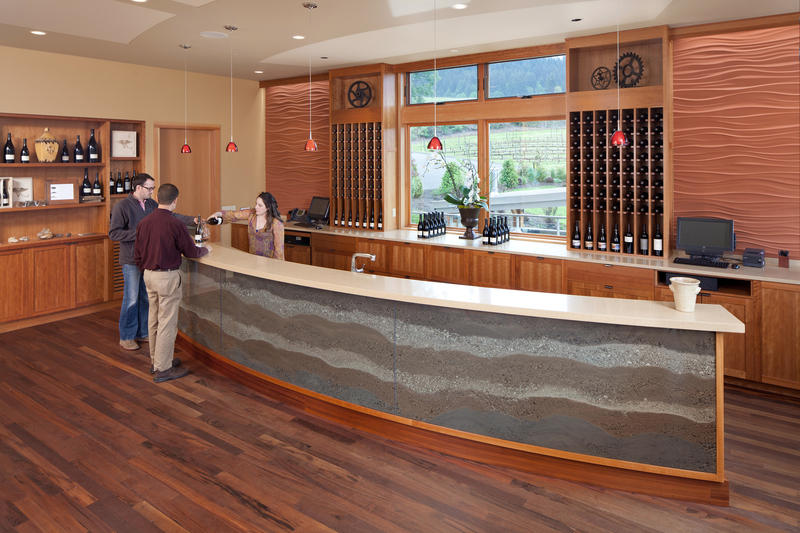 The initial building was awarded LEED™ Gold certification in November 2011. 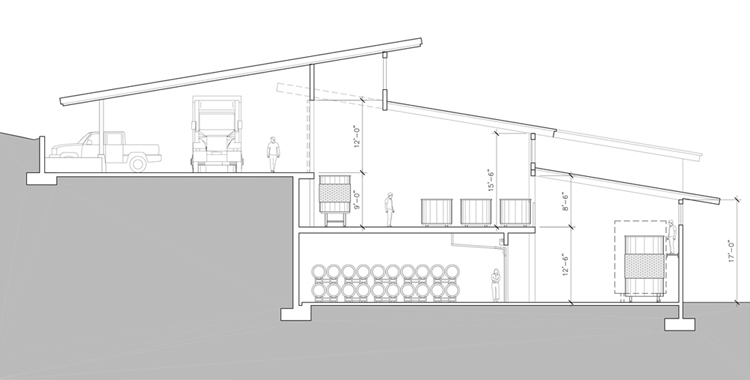 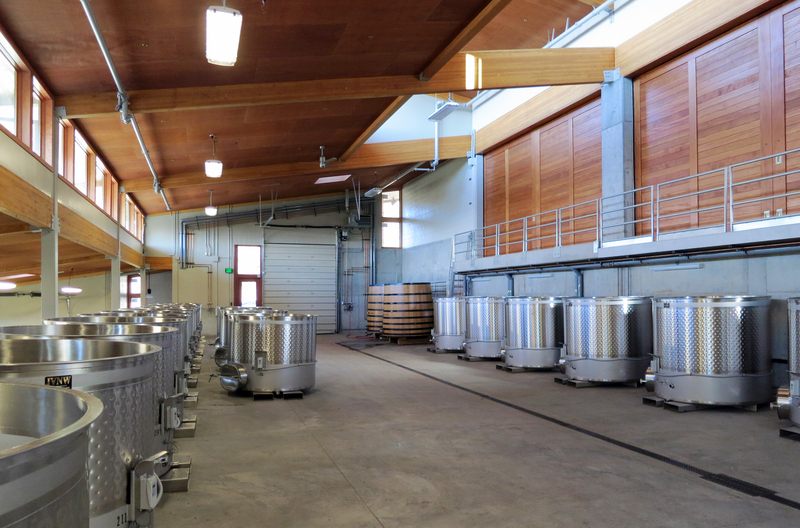 The production facility was conceived in close coordination with consulting winemaker Lynn Penner-Ash and is designed for maximum flexibility and efficiency in small lot fermentations incorporating the latest thinking in gentle grape handling.